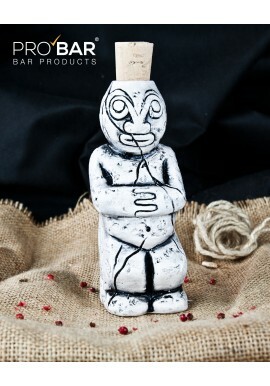 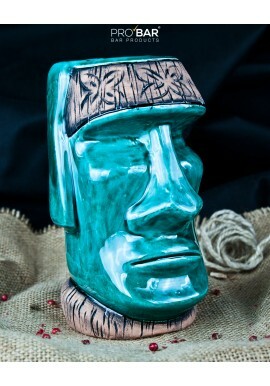 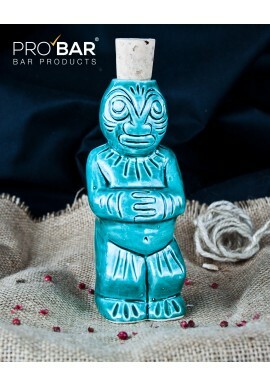 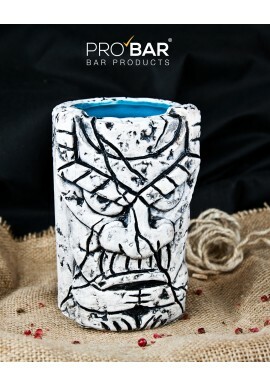 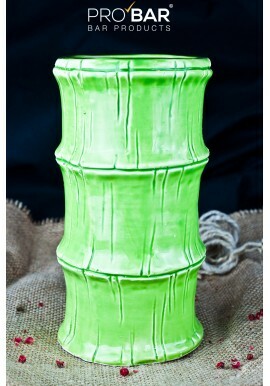 Blue Tiki Tumbler is entirely hand made and painted ceramic. 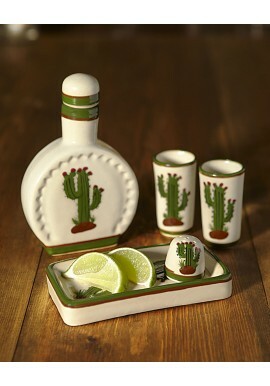 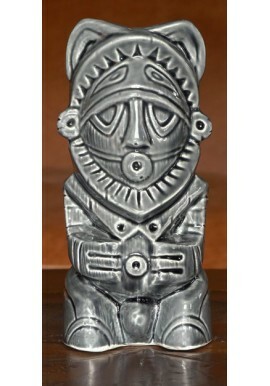 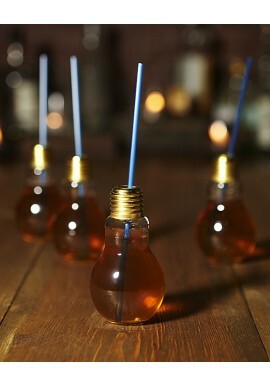 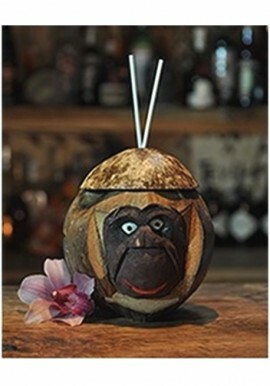 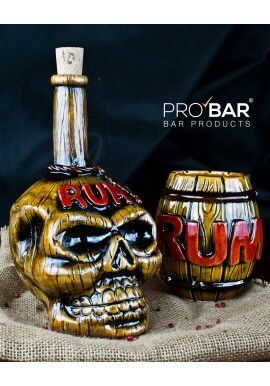 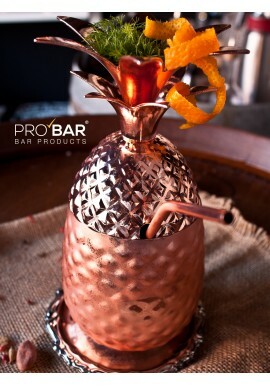 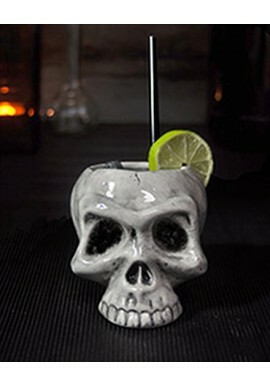 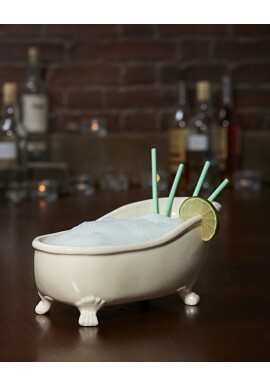 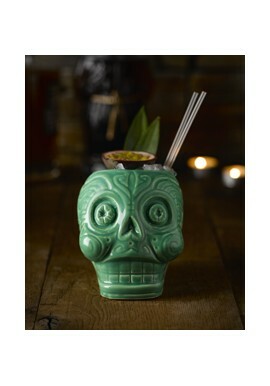 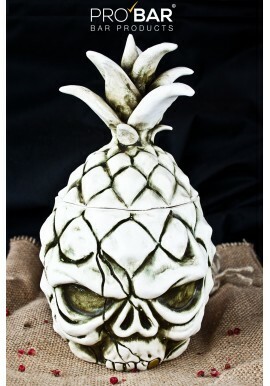 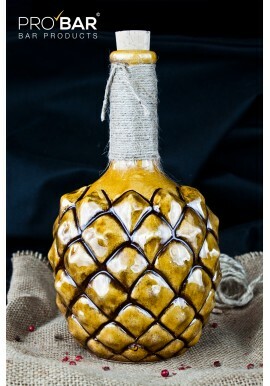 An ideal glass for serving your tiki cocktails and fruit based tropical drinks. 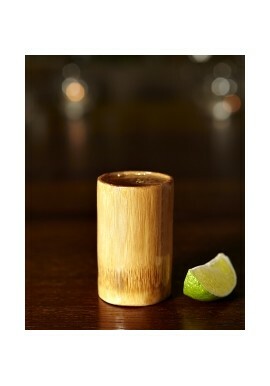 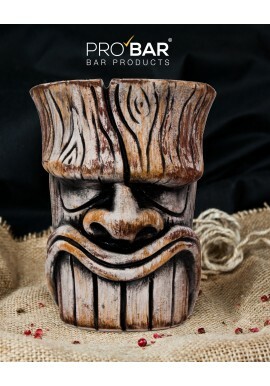 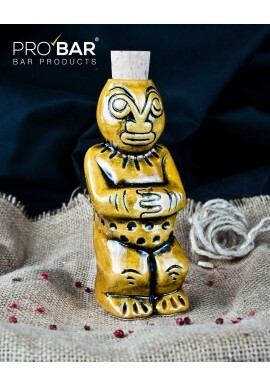 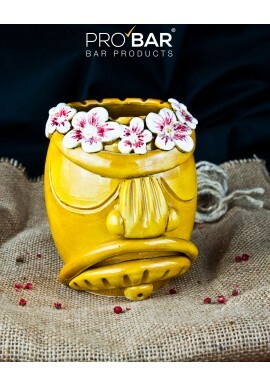 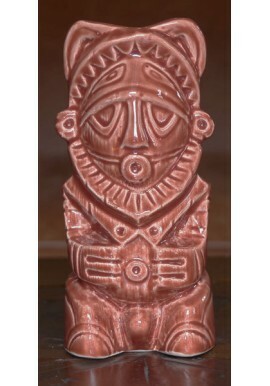 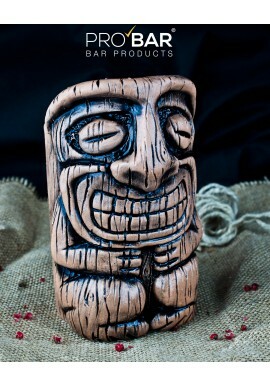 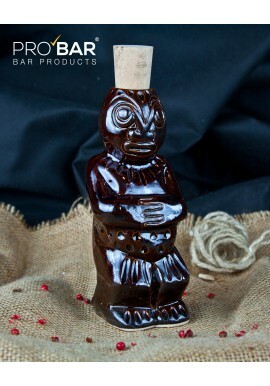 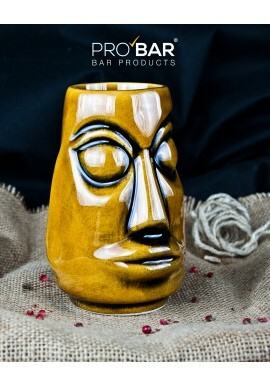 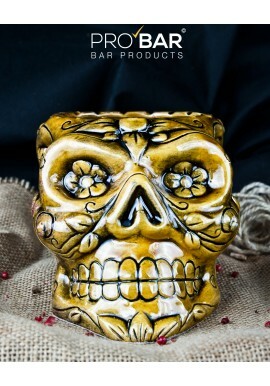 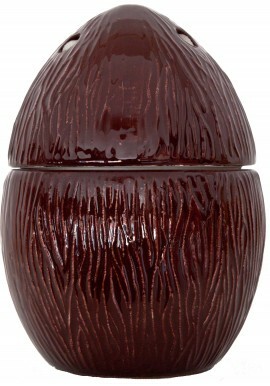 Thanks to its decorations and wooden hawaiian incisions, this Tiki Tumbler will give you a relaxing and exotic feeling when sipping on your cocktail! 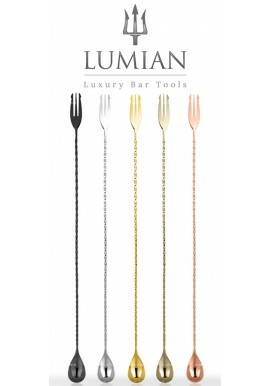 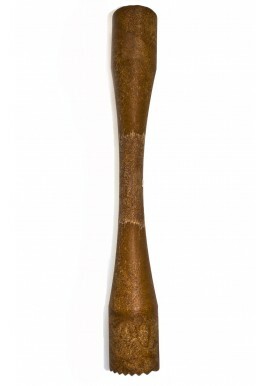 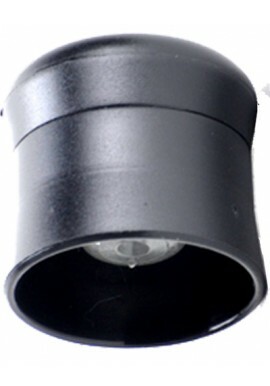 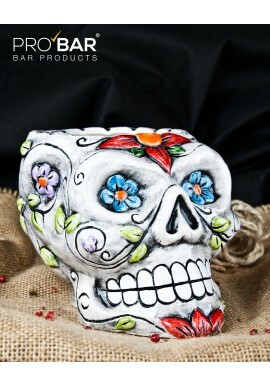 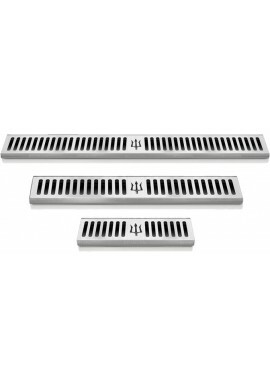 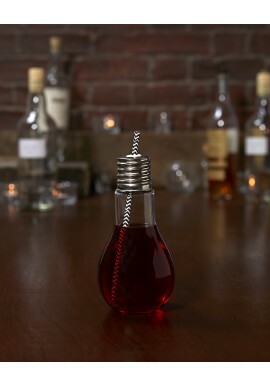 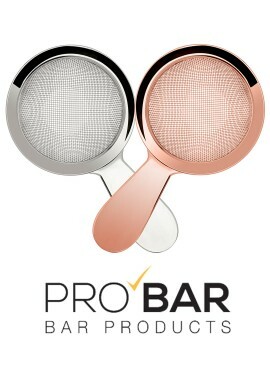 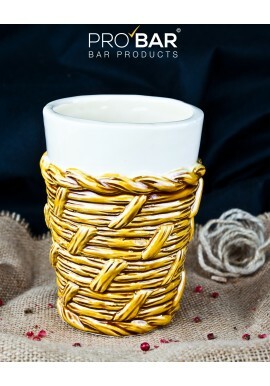 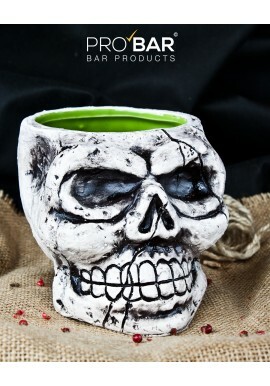 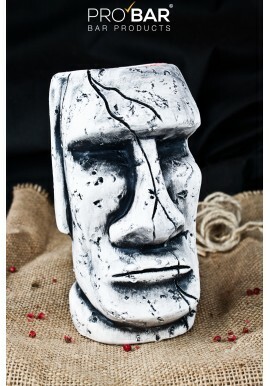 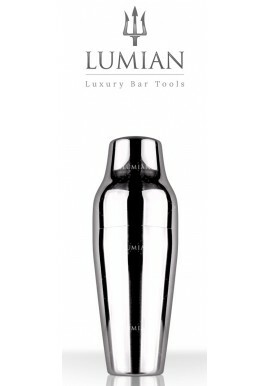 Dimensions: Height 16cm - Width 6,5cm - Opening Diameter 6,5cm. 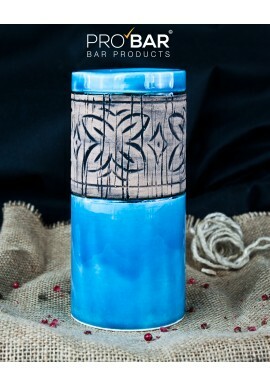 Blue Tiki Tumbler is entirely hand made and painted ceramic. 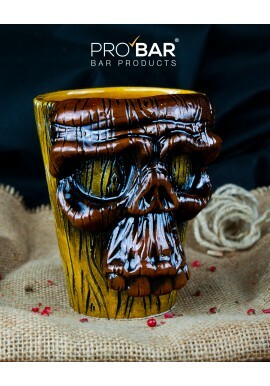 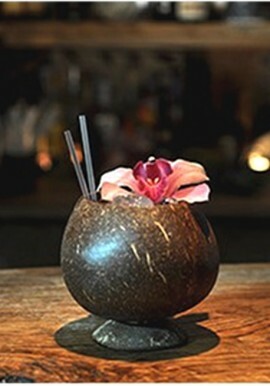 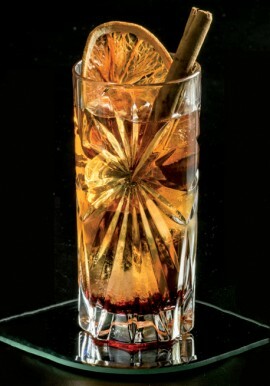 An ideal glass for serving your tiki cocktails and fruit based tropical drinks, thanks to its decorations and wooden hawaiian incisions.